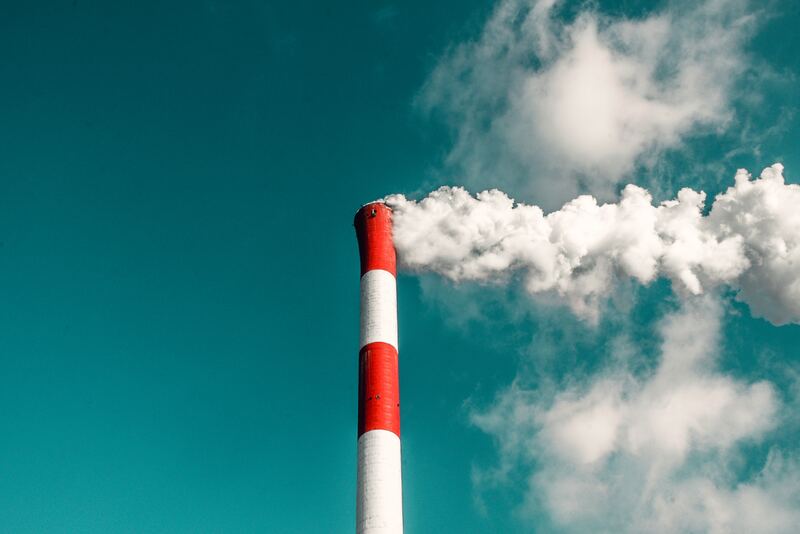 Last year’s Clear Air Act gave former President Obama the authority to write emissions rules. However, two key provisions that would limit greenhouse gas emissions from big trucks have been halted. In the original Environmental Protection Agency emissions proposals, glider kits—incomplete truck bodies that users can build out with older and less expensive engines, transmissions and axles—were subject to standards of aerodynamic efficiency. However, American Trucking Associations and other opponents argue that glider kits are not motor vehicles or engines, only pieces used to assemble a full vehicle, and therefore not eligible to be regulated. Alan Riels of Dedicated Logistics, Inc. is the newest member of the Arkansas Trucking Association Board of Directors. Riels is the president and CEO of Dedicated Logistic, LLC, a Crossett-based freight carrier with over 60 trucks. At the Nov. 3 ATA Board of Directors meeting, Riels was nominated and affirmed to fill the vacant position, previously held by the late Wayne Smith of Wayne Smith Trucking, who passed in May 2017 after serving on the board for over 20 years. Within hours of its first route in downtown Las Vegas, an autonomous electric shuttle bus was struck by a delivery truck (with a human driver). The Metropolitan Police Department determined that the shuttle came to a stop when it sensed the truck was trying to back up. However, the human truck driver was found to be at fault when he continued to back up the truck until its tires touched the front of the shuttle. Damage was minor, and no one was hurt. 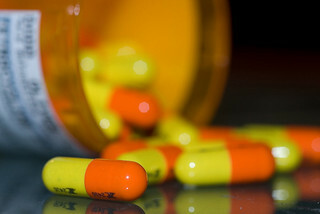 According to the Department of Transportation, a new drug testing standard will go into effect on Jan.1 to add four commonly abused prescription opioids to the drug testing panel used for truck drivers and all safety-sensitive transportation workers. 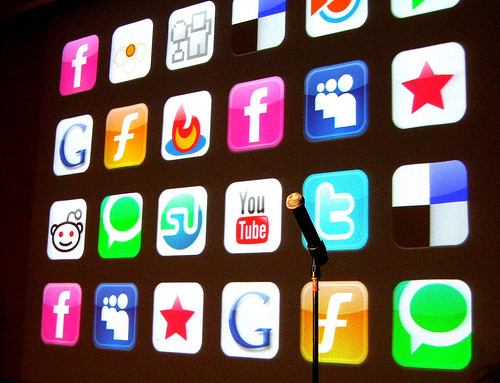 A ‘bot’ is an app that performs an automated task. In this case, 477 comments, about one-third of the 1,483 comments DOT received, were automated and not submitted by an individual human. The ELD rule should proceed as planned this December. The rule is not a change to hours of service, it's simply a change in how professional drivers record hours of service. Delaying the ELD rule will endorse drivers to operate outside of their current hours of service, and that is simply not safe to the motoring public. The industry needs to embrace legal and safe operations with ELD use. This issue has been legislated, promulgated, and litigated. The time to move forward is now. DOT does not yet know who launched the boilerplate responses, but the culprit did plagiarize parts of a speech by American Trucking Associations President and CEO Chris Spear when he said to Management Conference & Exhibition attendees “This issue has been legislated, promulgated, and litigated. The time to move forward is now." A recent Planet Money episode reported Walmart’s newest venture—inventing food. 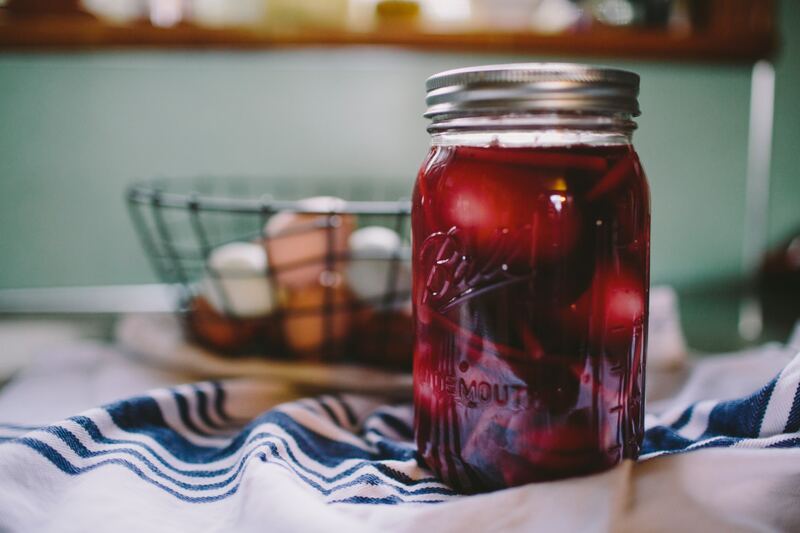 The popular NPR program and podcast visited Walmart’s Culinary & Innovation Center to try the “Tropickle,” a bright red pickle infused with tropical fruit punch. With increased competition from Amazon in the grocery sector after the Seattle-based ecommerce site acquired Whole Foods in August, Walmart is getting creative to protect its place in the grocery space, Planet Money reports. Dr. Panda, the world's #2 paid kids' app developer, launched a new app, Dr. Panda Trucks, for kids to control up to 7 different trucks to customize a construction project. 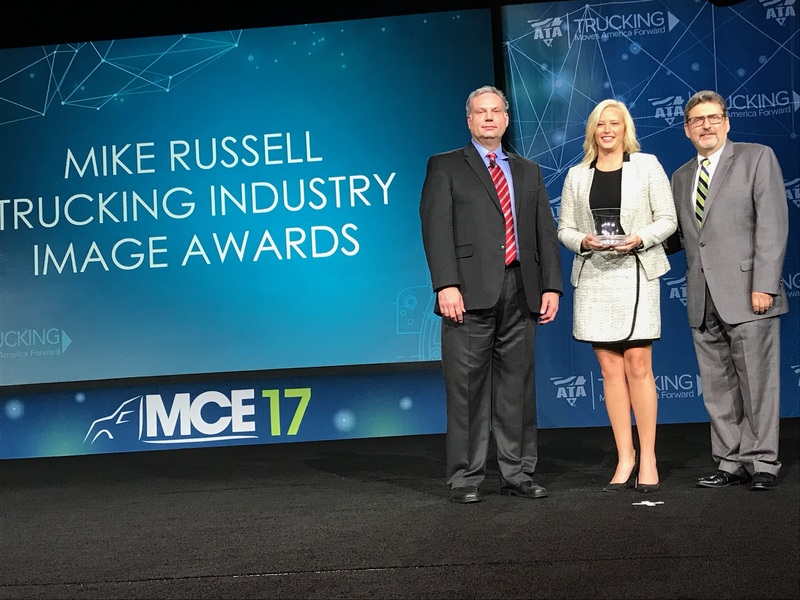 Arkansas Trucking Association received the Mike Russell Trucking Image Award from American Trucking Associations Monday at the annual Management Conference & Exhibition. 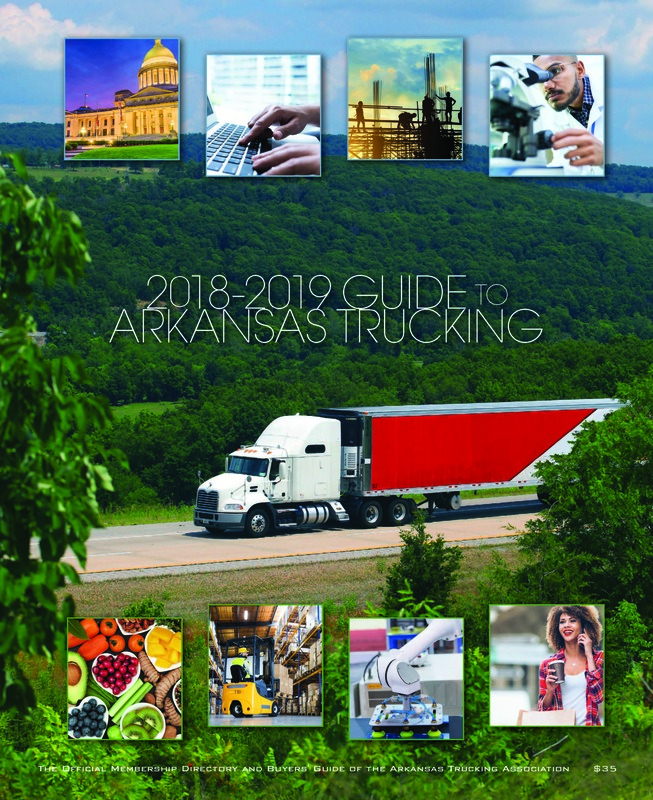 Arkansas’s organization was recognized for its efforts to engage industry stakeholders, media and all levels of government to promote the dynamics of trucking and improve the image of the industry across the state and nation. ATA was also lauded for setting an example of how to build a network of advocates who positively represent the trucking industry. The Arkansas Trucking Association is pleased to announce it has added four new members to the Arkansas Road Team, a select group of professional drivers chosen for their commitment to highway safety, communication ability and interest in improving the image of the trucking industry. This complimentary outreach program of the ATA serves as a public education service to address highway safety and to educate the motoring public on safe driving, especially near large commercial vehicles. Colorado's new Marijuana Enforcement Division (MED) issued its first transport license, which will allow transportation, distribution and warehousing services for legal weed. Prior to becoming a licensed marijuana logistics firm, CannaRabbit has operated as a licensed cannabis courier for several years, transporting items like test samples, flower and marijuana-infused products throughout the state's network of growers, manufacturers, dispensers and laboratories. But as of July 1, the company can transport, store and warehouse cannabis products for up to seven business days. On July 20, the Office of Management and Budget published a revised "unified agenda" that did not include the speed-limiter rule as a near-term agenda item for the Federal Motor Carrier Safety Administration or the National Highway Traffic Safety Administration. Last August, both the FMCSA and the NHTSA proposed the rule to require speed-limiting technology in heavy-duty vehicles. However the Trump Administration's aim to cut federal regulations has stalled the rule for now. The Arkansas State Highway and Transportation Department has changed its name to the Arkansas Department of Transportation. The oversight of the department won’t change, ARDOT's Public Information Officer Danny Straessle says, but will allow the name of the department to be more consistent with federal language and other states.